1. In Joshua 1:8 what secret for success did God reveal to Joshua? a) Train the army well. b) Meditate in the Word of God. c) Practise prayer and fasting. 2. From whom did the spies obtain encouraging information about the people of Canaan? 3. What was the first miracle God did for Joshua and the people of Israel? a) Rolling back the waters of the Jordan River. b) Bringing down the walls of Jericho. 4. 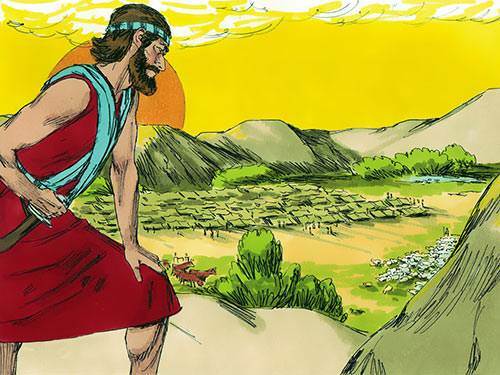 Once the spies returned, Joshua immediately led the people against Jericho. 5. For how many days did the Israelites march around Jericho? 6. Why was the Israelite army defeated at Ai? a) There was sin in the midst of their camp. b) They didn’t send enough soldiers. 7. 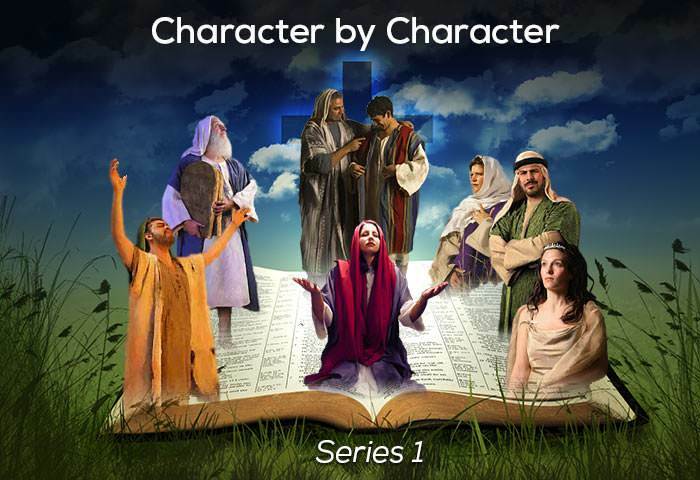 Did God consider Achan’s sin of disobedience and stealing to be deadly serious? 8. As the leader, Joshua rightfully took his piece of land first before the territory was allotted to all the tribes. a) that we must work hard to succeed. b) that we are constantly called upon to choose. 10. Joshua teaches us that before one can rule well, one must know how to serve well.